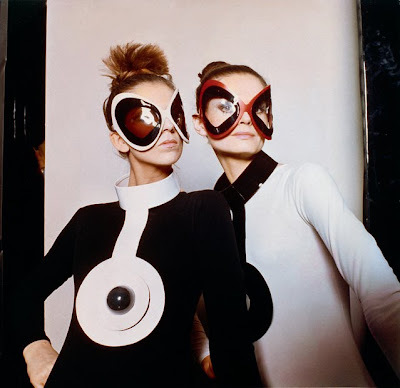 Fashion and beauty go hand in hand, as one almost always influences and inspires the other. Coming forth to both pay homage to a house and to inspire the masses is a tasty new tidbit in the form Jean-Pascal Hesse’s newest book. 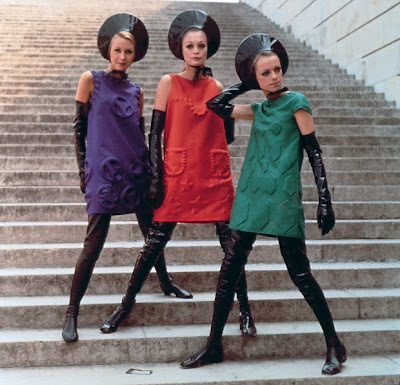 In commemoration of the sixtieth anniversary of the Maison Cardin, Pierre Cardin- 60 Years of Innovation is a commemorative retrospective of the work of its founder, fashion designer Pierre Cardin. 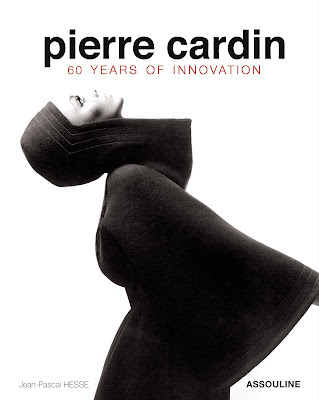 A book filled with gorgeous designs that defined an era, Pierre Cardin- 60 Years of Innovation pays respect to a designer that redefined fashion with his out of this world designs, and his avant garde ideas of how to dress the female form (by ignoring curves). Geometric patterns, shift dresses, and stunning cuts, oh my! 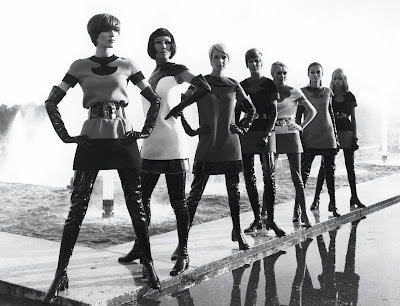 Here are some of my favorite images found in the glossy pages. All are amazingly abstract, gorgeously geometric, and undeniably unique. Would you wear any of these designs? 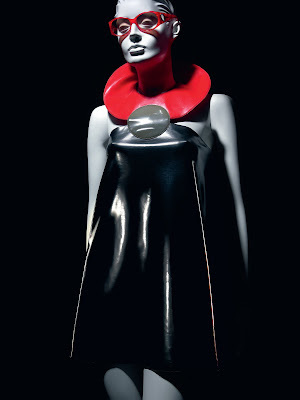 Available in Spring 2010, the book will retail for $75. Order yours today by visiting Assouline here.